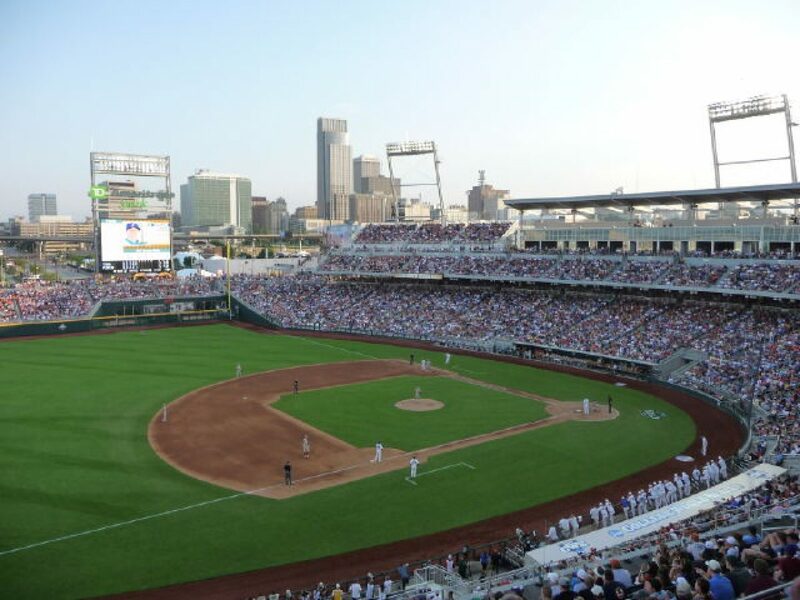 The NCAA Division I College World Series begins Saturday, June 16 at TD Ameritrade Park in Omaha. North Carolina and Oregon State meet in the opening game at 2 p.m. (CT). Mississippi State and Washington (making first-ever CWS) appearance) play at 7 p.m. On Sunday, former Southwest Conference rivals Arkansas and Texas play at 1 p.m. (CT), followed by Texas Tech and Florida at 6 p.m. (CT). The 2018 CWS marks the end of the college baseball season. The NCAA has already crowned baseball champions in Division II and Division III, while NAIA and NJCAA (Division 1-3) champions have also been decided. LSU-Eunice won its sixth NJCAA Division II national title this spring. The last three weeks have been quite busy in the college baseball world. There were two major rule changes announced for the upcoming college football season. One, allows for players to transfer without permission. Here is the story. There were two major rule changes announced for the upcoming college football season. One, allows for players to participate in as many as four games and still be redshirted. Here is the story.